Thank you! You have now been subscribed to the Ensil newsletter. We look forward to keeping you up to date with the latest news and information on all our company has to offer. 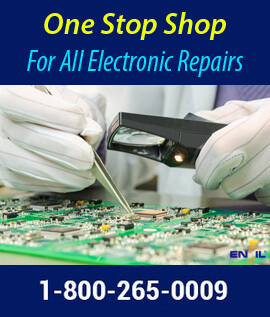 Get Your Free Repair Quote!